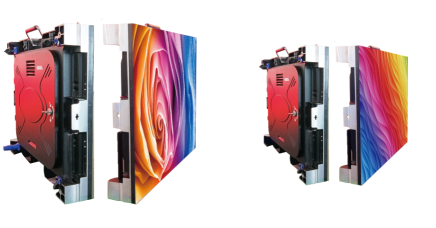 Indoor Digital Billboard & Video Display, using advanced LED technology, with high brightness, high contrast, high grayscale, high refresh rate, high definition resolution, and with the ability to customize various sizes and various length-to-width ratio, is becoming the current star display products, and becoming the replacement of projectors, splicing screens, as well as some large-size LCD products. They are mainly used in conference rooms, concert halls, stadiums, stages, shopping malls, hospitals, service halls, alarm centers, traffic control centers, various dispatch centers, monitoring centers and other occasions. 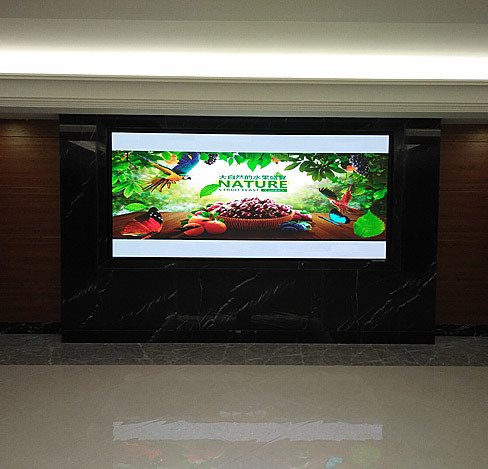 They are used to display information, monitoring screens, video programs, advertisements, promotional films and so on. ― PWM constant current driver IC is used to achieve high brightness, high grayscale and high refresh rate. ― Module-by-module brightness calibration technology is used to individually adjust the spare module's brightness when maintenance to ensure good uniformity. ― Advanced heat dissipation design, low light decay, ensure long term and reliable operation of the display. ― Front access maintenance, modular design, easy service. Casing Material Die-casting aluminum, or customized. Hanging, mounting, against the wall installation.